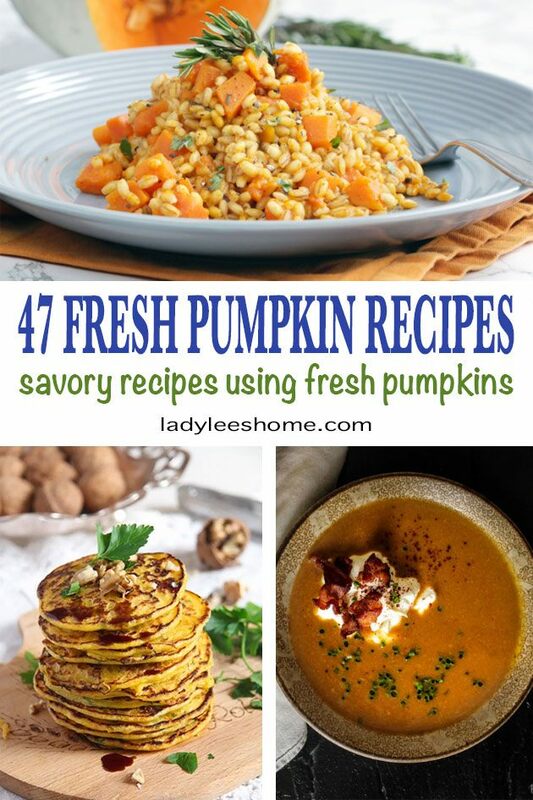 You are here: Home / Recipes / 47 Fresh Pumpkin Recipes – Savory Recipes Using Fresh Pumpkins! 47 Fresh Pumpkin Recipes – Savory Recipes Using Fresh Pumpkins! In this post, you will find 47 fresh pumpkin recipes. A collection of so many delicious savory pumpkin recipes using fresh pumpkins. Pin this post to your Pinterest Fall boards and come back to this post and pick something different to try each time for a flavorful fall! I never really understood why people use canned pumpkin in the fall when there are so many fresh pumpkins around. I guess it might be easier but there is no comparing the flavor of a freshly picked pumpkin to the canned stuff they sell at the grocery store. So this fall I decided to put together a collection of delicious fresh pumpkin recipes. All the recipes below are savory and use fresh pumpkins. Some use fresh pumpkin puree, and some use cubed pumpkin. But they all use fresh pumpkin straight from the garden or the pumpkin patch. Scroll down the list and tell me what are you going to try first. There are so many great options here… I haven’t decided yet. I do really want to try one of those stuffed pumpkin recipes you’ll find below. I have never served a whole meal inside a pumpkin! Sound like something my kids would love. I really didn’t realize that I was about to find so many different kinds of pumpkin soups when I started putting this post together! Savory Paleo Pumpkin Soup – from Confessions of an Overworked Mom. If you are on the Paleo diet (or not!) this is a good one. It has celery salt in it which I have never used before so definitely need to try this one. Creamy Pumpkin Soup With Apple and Sage – this one is from Pumpkinlicious, a blog all about pumpkin recipes. This soup has carrots and an apple in it which sounds delicious to me. Creamy Pumpkin Split Pea Soup – this one is also from Pumpkinlicious, but this one has split peas in it. If there is a soup I love, it’s split pea soup! But I never thought of combining it with pumpkin. Should taste so good. Fresh Pumpkin Crockpot Soup – this one is from Do It Yourself Danielle and it is using a whole medium pumpkin from the garden and is done in the crock-pot. 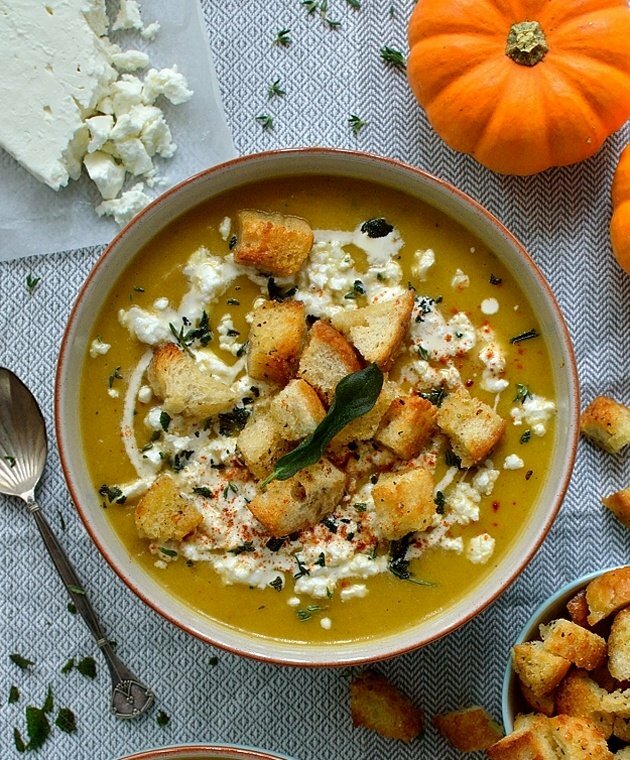 Spiced Roasted Pumpkin Soup with Garlic Croutons, Feta, and Crispy Dried Sage – need I say more? It is served with cream, feta cheese, and sage. It looks divine! From Domestic Gothess. Curried Vegan Pumpkin Soup – if you like the taste of curry this one is for you! From Recipes From the Pantry, it looks creamy and delicious and it has a couple of tomatoes in it which I am really curious about how they work with the pumpkin. Curried Pumpkin Soup – this one has potatoes in it and curry paste instead of the powder the previous soup has. It’s also not vegan, it has chicken stock in it and it also has a couple of potatoes in there. Another interesting combination! This one is from Fab Food 4 All. Fresh Roasted Pumpkin Soup – this one is paleo and hot! It has some chipotle peppers in it also includes celery, onions, and carrots. From Spinach Tiger. Quick & Easy Pumpkin Soup – this one is from Fearless Dining and it has garlic, olive oil, orange juice, and yogurt in it. Definitely is calling my Mediterranean heart and taste buds! Roasted Pumpkin Soup With Fried Sage and White Truffle Oil – this soup has smoked cheddar and white truffle oil it. It sounds so fancy and delicious! From Elizabeth’s Kitchen Diary. Greek Fava and Pumpkin Soup – this one has Fava Beans in it in addition to many other vegetables. It’s almost a vegetable soup but with the pumpkin dominating. From Kopiaste. Easy Pumpkin Soup with Millet in Pumpkin Bowls – this one is using both butternut and spaghetti squash and is served in a pumpkin bowl. It’s gorgeous! From Happy Kitchen Rocks. 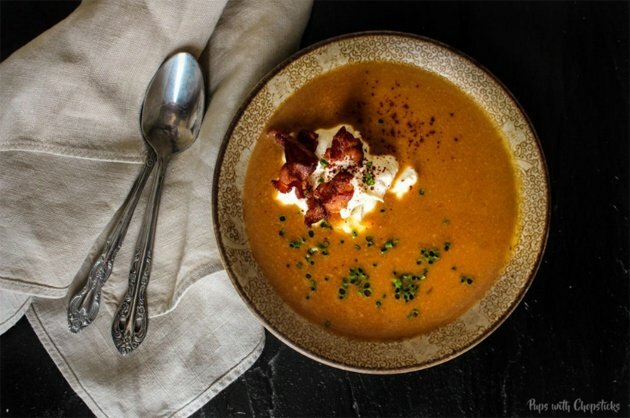 Creamy Miso Bacon Pumpkin Soup – someone said bacon? I have to try this! I don’t have much experience with using miso but who cares? This recipe has bacon in it. From Pups with Chopsticks. Spicy Roast Pumpkin Soup – another one that is spicy if you like some heat in your bowl. This one has both cayenne pepper and paprika. From Just a Little Bit of Bacon. Instant Pot Butternut Pumpkin Soup – this one has both butternut and pumpkins, and also honey, apple cider, and almond milk. It is done in an instant pot. From Homemade Food Junkie. Pumpkin Coconut Curry Soup – this one has coconut milk, baby corn, and broccoli in it. It looks like a meal on its own. From Lean Jumpstart. 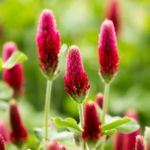 These recipes can be a side dish, an easy appetizer or an easy lunch or dinner all by themselves. They are simple to put together and all look delicious. 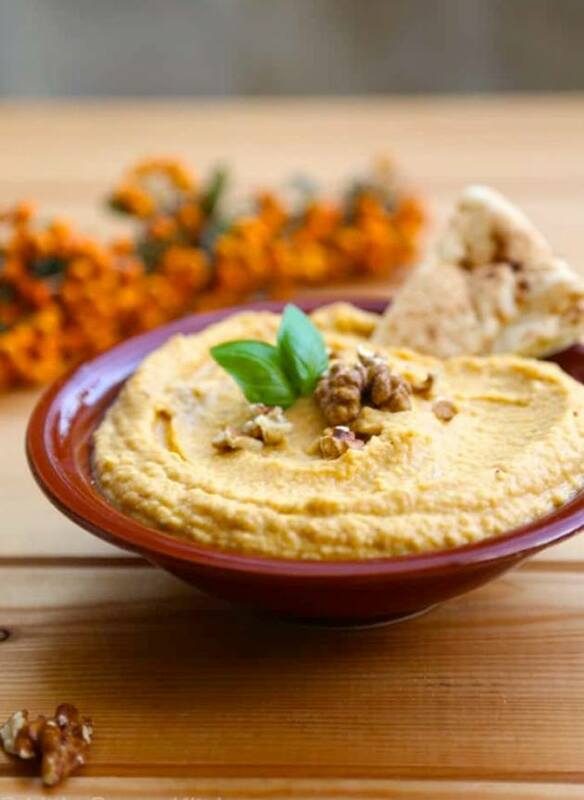 Pumpkin Hummus – from Family Spice. Tahini, lemon juice, garlic, garbanzo beans… everything we have in a delicious hummus plus the pumpkin. Sausage Pumpkin Pinwheels Appetizers – those look like a great side dish or appetizer! There is sausage in there and cheese and pumpkin purée rolled together with puff pastry… Sounds great to me. From The Bossy Kitchen. Pumpkin Cranberry Bites – these are probably a little bit sweet because of the cranberries but I decided to include them because they look like an amazing appetizer. They are pretty too, great for parties. From My Suburban Kitchen. Pomegranate Pumpkin Crostini – another one from My Suburban Kitchen. This one is served on french bread and looks like a great start to a holiday meal. Pumpkin Hummus – another pumpkin hummus recipe a tiny bit different than the first one. From Little Sunny Kitchen. Sage Pumpkin Hummus – this hummus has both pumpkin seeds and sage in it in addition to the fresh pumpkin. From The Spackled Plate. 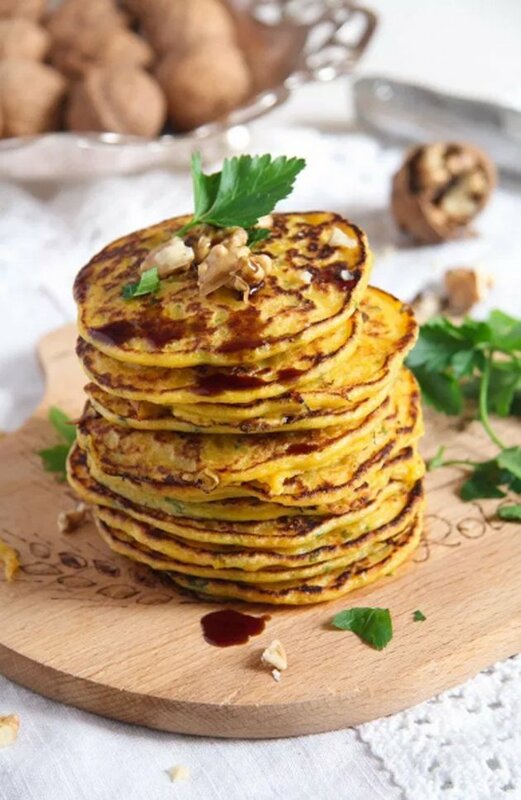 Savory Pumpkin Pancakes – these savory pancakes look amazing! I imagine you can eat them with some sour cream on top. From Ruchis Kitchen. Pumpkin Cauliflower Fritters – another great recipe from Little Sunny Kitchen. These are fried cauliflowers in a batter that includes pumpkin purée. My mother fries cauliflower often but never with pumpkin purée. A really interesting recipe! 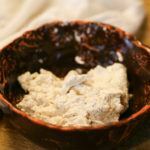 No-Knead Spelt and Pumpkin Bread – this one is similar to my own no-knead, Dutch oven bread but it’s made with spelt flour and pumpkin in it. It looks delicious! From Milk and Honey. Cozy Pumpkin Cornbread – this one is from Savory Nothings. I love cornbread so I can imagine that it’s even better if you add some fresh pumpkin to it! Creamy Pumpkin Pasta Sauce – this sauce is made with pumpkin puree, garlic, and parmesan cheese. Can be served over different kinds of pasta. From An Italian in My Kitchen. Creamy Pasta Recipe With Pumpkin Sauce and Toasted Hazelnuts – another pumpkin pasta sauce. I liked this one because it’s served with hazelnuts, green onions, and chives. From Recipes From A Pantry. 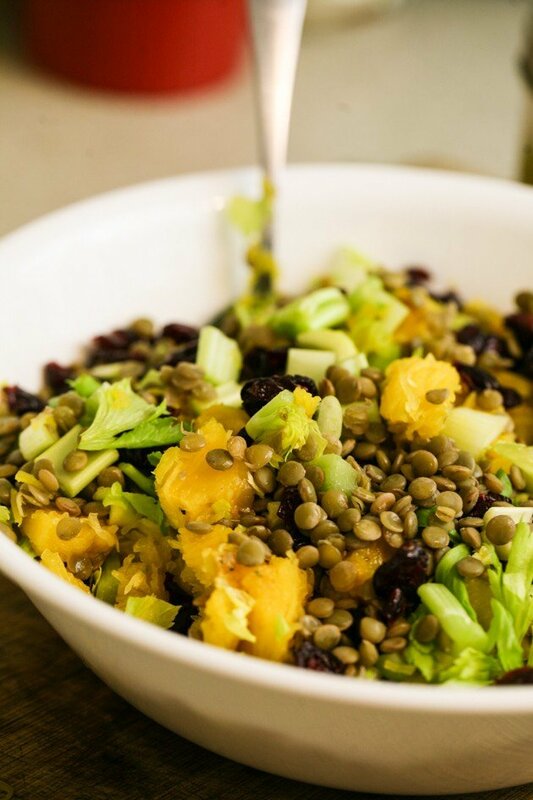 Lentil Pumpkin Salad – this one is my own! I love this filling salad. It is made with fresh pumpkin, lentils, celery, cranberries, and pecans with a delicious dressing on top of it all. Go check it out! 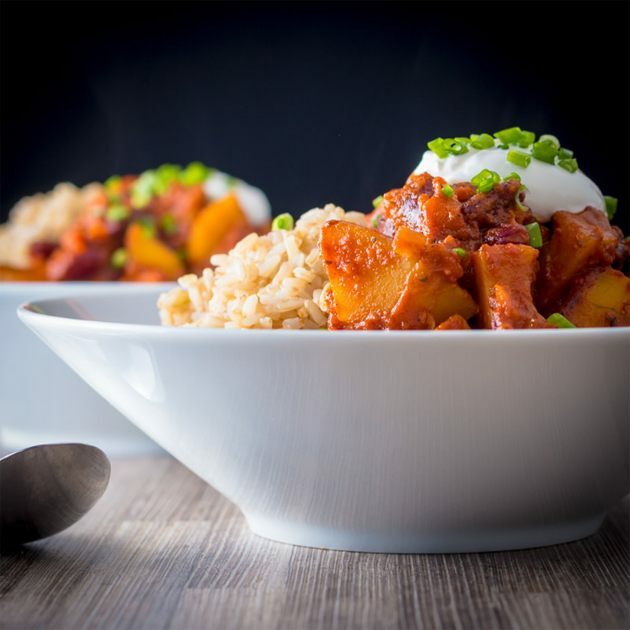 Crockpot Pumpkin Chili – this chili looks delicious. It is made in the crock-pot which is always easy and is made with fresh pumpkin and ground turkey meat. 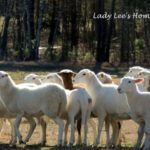 From Brooklyn Farm Girl. Pumpkin Cheddar Mac and Cheese – another one from Brooklyn Farm Girl. If you need some comfort food this fall, mac and cheese is always a winner. Also, great kids food. Savory Pumpkin Casserole Recipe With Herbs – This casserole is healthy and looks delicious. With lots of different kinds of herbs, eggs, and both ricotta and Parmesan cheese. From Low Carb Yum. Cod Curry With Pumpkin – I love fish! This cod is served with an amazing looking sauce of pumpkin puree, tomatoes, and spinach. So much goodness from the garden and the sea. From Champagne Tastes. Pressure Cooker Pumpkin Curry Chicken – I use my pressure cooker all the time for meat and potatoes. I’ll have to try this. Made with chicken breasts and fresh pumpkin puree. The pressure cooker makes the meat so soft! Fron This Old Gal. Pumpkin Ravioli With Browned Butter, Sage, And Walnuts – another pasta but this time it’s ravioli. The sauce is made with browned butter and sage and cheese. The pumpkin puree is inside the ravioli. From What a Girl Eats. Potato Pumpkin Gnocchi with Butter Sage Sauce – from Christina’s Cucina. In this post, Christina is showing how to make the gnocchi from scratch. Then make a pumpkin sauce with grated Pecorino cheese. It looks so good! 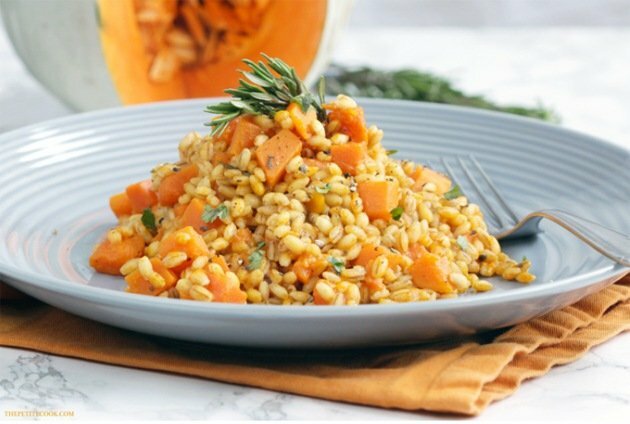 Barley Risotto With Pumpkin and Rosemary– we use barley a lot in Israel but I don’t see it used that often here in the U.S. This recipe is made with fresh pumpkin and a lot of herbs and Parmesan cheese. It looks delicious. From The Petite Cook. Healthy Pumpkin Pasta with Spinach and Mushrooms – another pasta sauce but this one is with mushrooms and spinach. Healthy and tasty. From Happy Kitchen Rocks. Savory Pumpkin Meatloaf – made with turkey or beef, lots of vegetables, honey, and dijon mustard. And of course, fresh pumpkin puree. From Hybrid Rasta Mama. Burmese Pumpkin Curry with Tamarind – this recipe is not your common pumpkin recipe. It uses mint sauce and fish sauce and other special things that I’ve never cooked with before. It looks so good, and it will be interesting to try new things. From Krumpli. Quick and Easy Chili Recipe – another one from Kurmpli. I love that this chili is quick to make and uses cubed pumpkin instead of puree. Also, it’s served with rice. Pumpkin Tamales – also from Hybrid Rasta Mama. I’ve always thought that tamales are really hard to make but these look easy peasy. I love Mexican food so definitely need to try these. Harvest Pumpkin Chicken Pot Pie – oh my, this looks very interesting. It’s your common chicken pot pie served in a whole pumpkin that is baked in the oven. Definitely something to try! From For the Love of Food. Pumpkin Pulled Pork Bowls – pulled pork in pumpkin bbq sauce. Add some vegetables and you’ve got a hearty meal. From The Speckled Plate. Dinner in a Pumpkin – another dish that is served inside a whole pumpkin. This one is ground beef with onions and mushrooms and rice. From Mid Life Healthy Living. Baked Stuffed Pumpkin Recipe – another recipe of dinner in a whole pumpkin but this one is stuffed with venison and quinoa. Hunting season and pumpkin season cross so this is a great seasonal recipe! From This Mama Cooks. 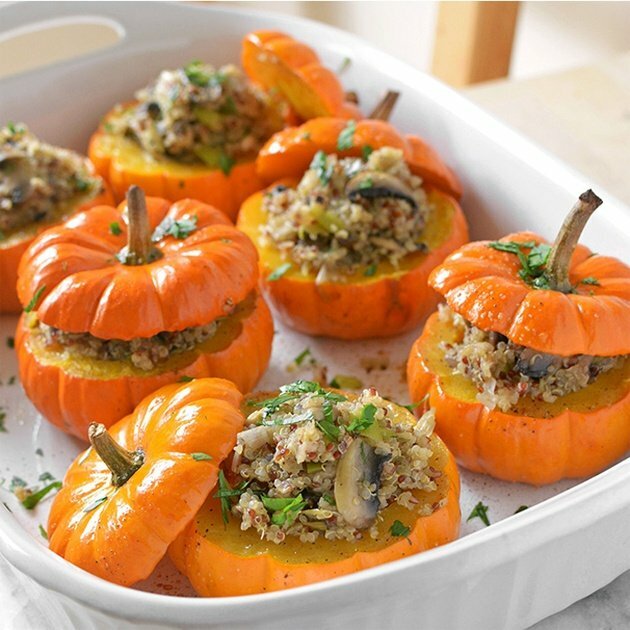 Savory Mushroom and Quinoa Stuffed Pumpkins – this recipe is served in mini pumpkins. It’s gorgeous! Quinoa, mushrooms, garlic, rosemary, thyme, white wine… Mmm, so many flavors! From Simple Seasonal. Are you hungry yet? I am! And there are so many recipes I want to try. I hope you enjoyed this list. Save it, pin it, and come back to pick something different each time, explore, and enjoy the different tastes. Fall is such a rich season. It’s hunting season, harvest season, pumpkin season, holiday season… Its a season for eating and for family gatherings. A season to put the garden to bed, to enjoy the changing leaves (and use them in your garden!) and slow down from the craziness of summer. It’s a season to spend more time in the kitchen and on the porch! I hope you’ll have a great fall this year! I LOVE pumpkin. You have made this difficult! I’m thinking one of the hummus or a soup. But then the savory pancakes are looking good. Soup for sure! I think that for me it’s going to be the one with the feta cheese first. What a wonderful collection of savory pumpkin recipes. So many good ones! Thank you for including my recipe of Sausage Pumpkin Pinwheels Appetizers from The Bossy Kitchen . I will share it with my audience. I didn’t get to make your recipe yet but it’s on my list! It looks so delicious! Still time for it! 🙂 However, I just noticed that there are 2 links in the middle of the article that have huge fonts and the link is not visible. You might want to take a look of those. Thank you again for adding my recipe. Oh thanks! I’ll take a look now.